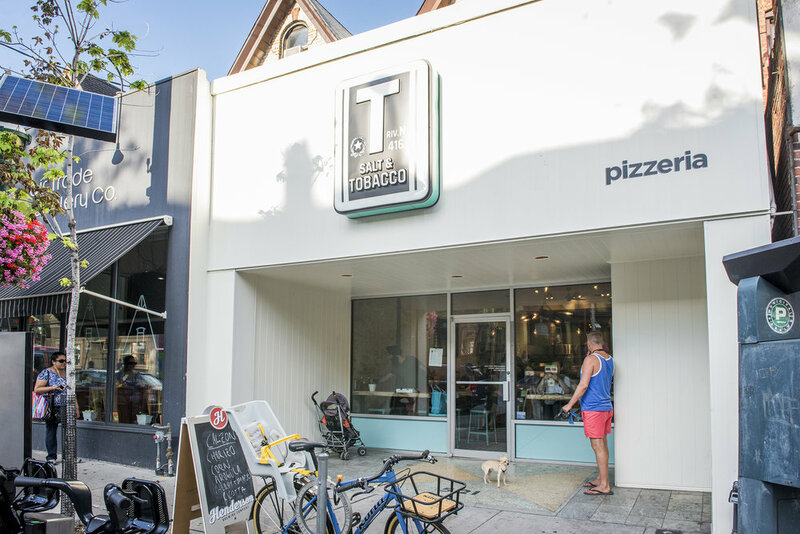 Salt and Tobacco on Parliament Street, serves tasty pizza, a few salads and a selection of local beers and honest wines (plus free sparkling water on tap!). Open since August 2016, it's our mission to serve affordable food of the highest quality and best service in a great space. 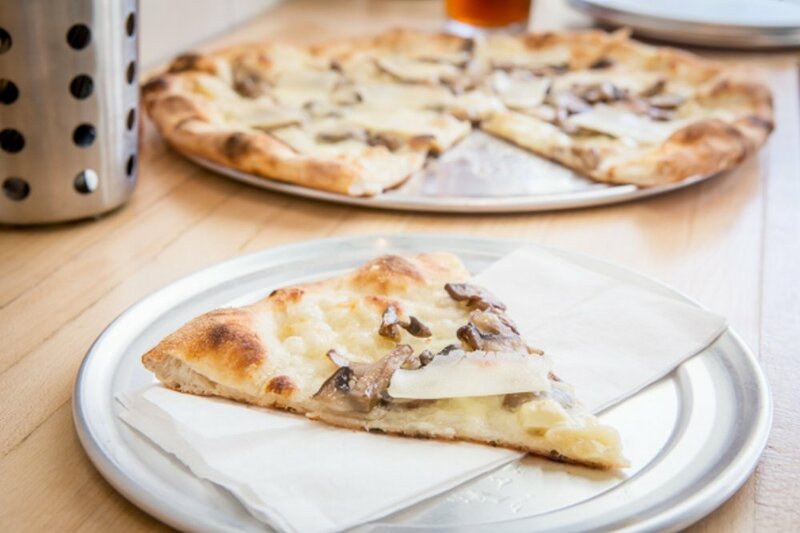 We love pizza and we hope you love it to. We offer a gluten free crust made outside our shop for an extra $3 in addition to any 12" price. Due to the risk of cross contamination it is only recommended for those with gluten free preference or mild/moderate sensitivity. Give us a call at 647 348 2993 for take-out. It usually takes us 15-20 minutes to get your pizza ready unless we are really slammed. If you need to reheat your pizza later in the evening just pop it into a preheated 450° oven on a cookie sheet for 5 minutes or so...this works for breakfast/leftover pizza as well! You can find us on Uber Eats and Foodora for delivery. We're small and friendly with great neighbours. You're likely to be sharing a table when you arrive. Don't worry, everybody is nice. Other than that we can't really do reservations. If you want to do something like propose to the love of your life and aren't into waiting for a seat then call us - we can work with you on that. 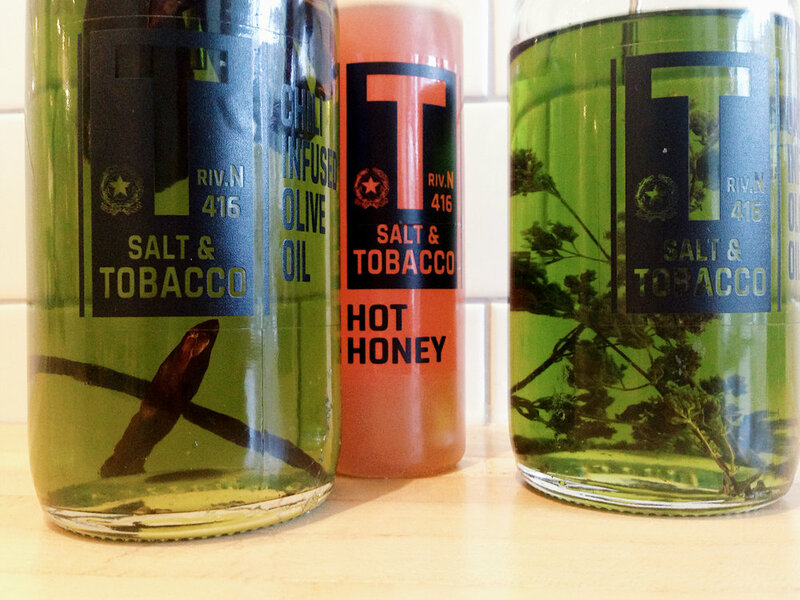 Want to host an event at Salt and Tobacco? 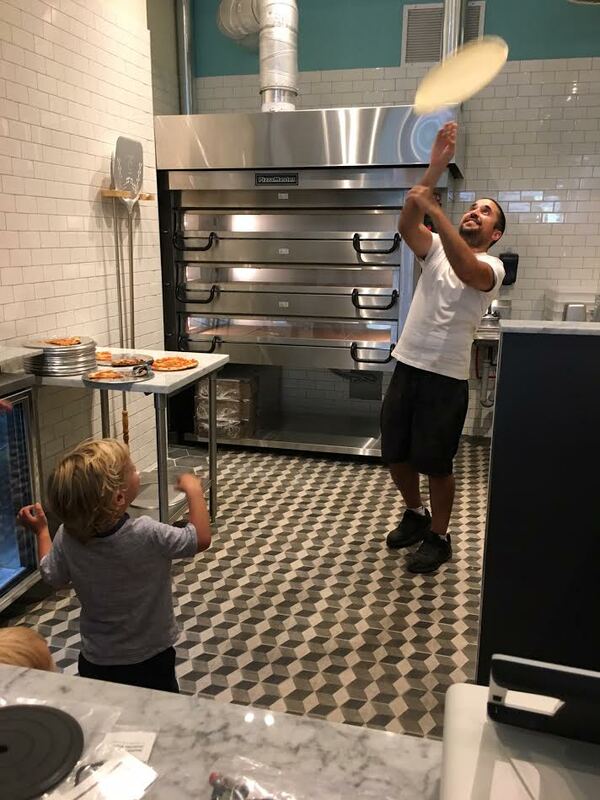 Our space is perfect for small and medium sized gatherings, and everyone loves pizza, so book your next party with us. Send an email for details about pricing and availability.